As you may know, the Crew of JÁNOŠÍK – Slovak Xtreme Triathlon organizes two more races: Goralman and Volkswagen Slovakia Oravaman. There are few changes comparing with the previous years. On Wednesday November 1st, we opened registration to all three races of our familiar and friendly Oravaman Tour trilogy. Even though the summer is still far away, we are already working on preparations for the next season. The newest addition for the coming season will be GPS tracking on all three races. It means that your friends and families will be able to follow you live. This will be very helpful also for the organizers. 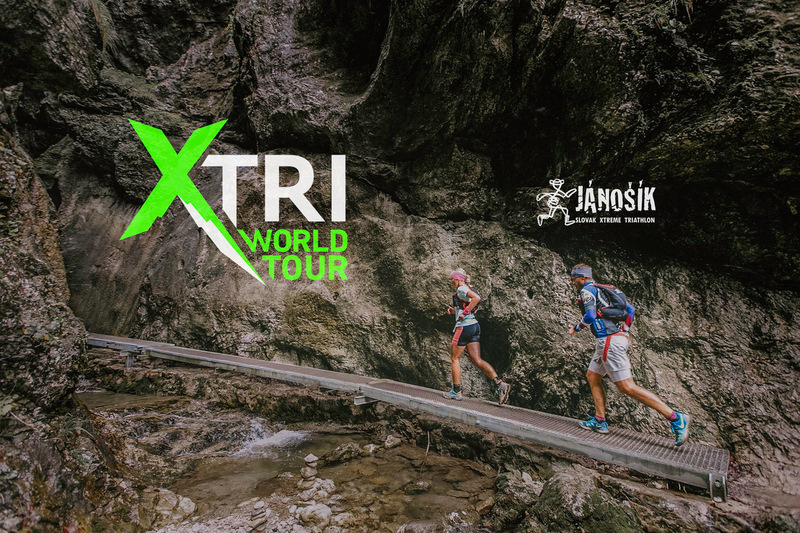 Registration for JÁNOŠÍK – Slovak Xtreme Triathlon will be open until all 70 slots are occupied. It means, first come, first served registration. Signed competitors will receive a confirmation email after successful registration. Payment information and instructions will be sent by email on Monday, January 1st of 2018 in the morning. You need to check your email as well as your trash and spam. When the all slots are occupied, new athletes can still sign up for the Wait list. On January 6th, if there are athletes who didn’t pay the entry fee on time, we will offer the start to athletes from the Wait list. Online payment will be realized via Trust Pay system. Once you recieve the payment instructions by email, you have 5 days to pay the entry fee. If you don’t do so, you will be replaced by other athlete from the wait list, who will have again 5 days for payment. This process will continue, untill all slots are ocuppied and payed.